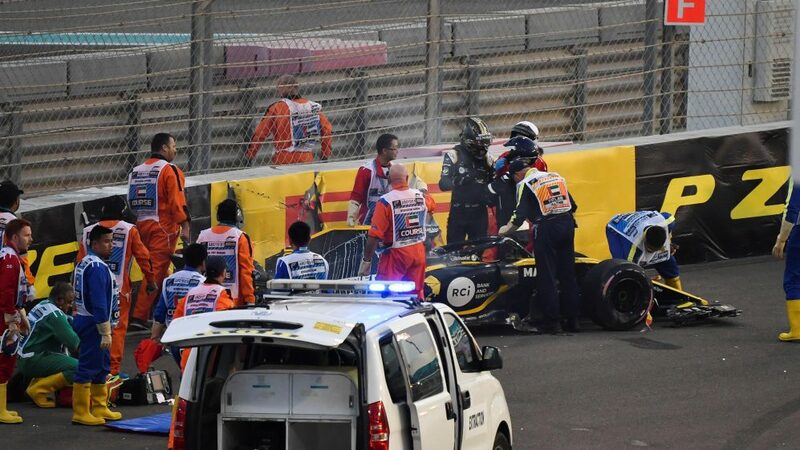 The Renault driver was sent on his collision course with the barriers after tangling with Haas’s Romain Grosjean on the opening lap of the race at Yas Marina, as the duo fought over seventh place. 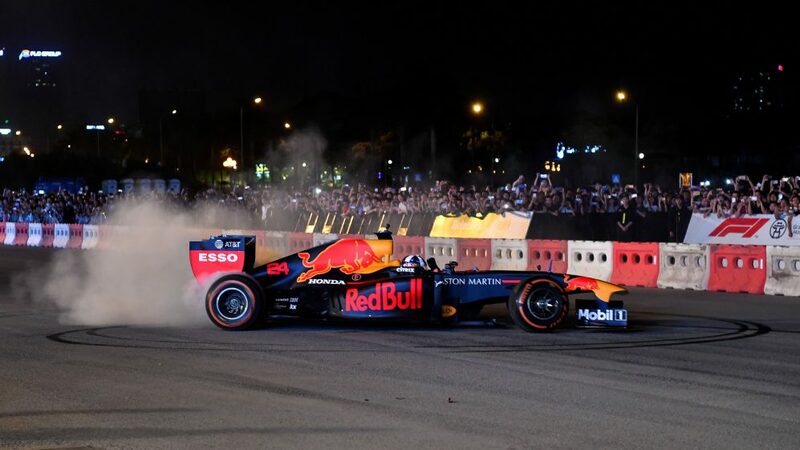 Hulkenberg was taken to the medical centre for checks after the smash, but was soon back in the paddock and ruing a disappointing end to the season. 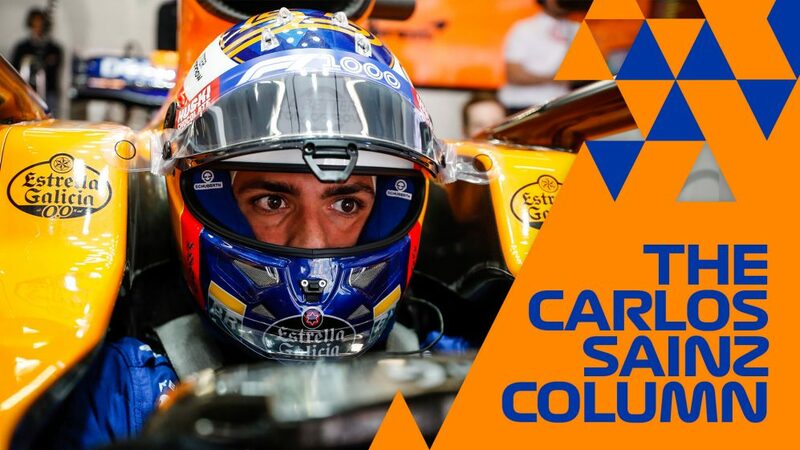 “I’m totally fine physically, just disappointed and gutted to be out of the race so early and to finish the season like this,” said the German. 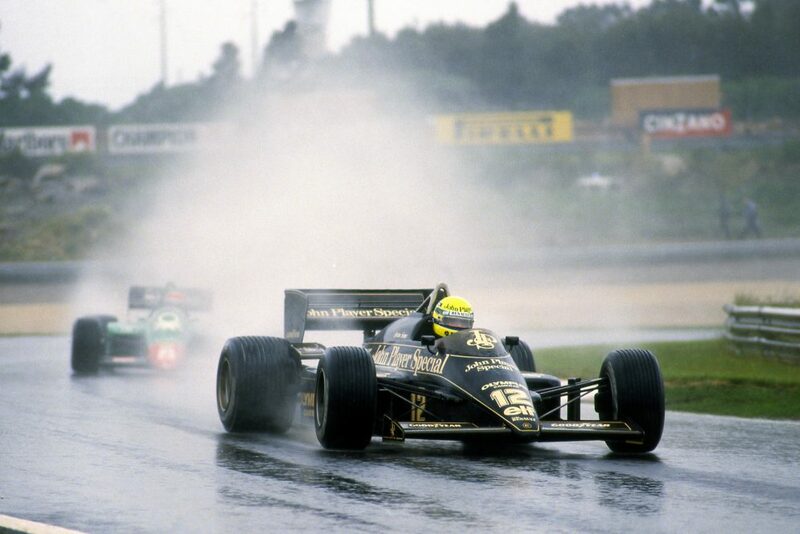 “My head was spinning around, as was the car, which is never a good sign – something had clearly gone wrong! It looked spectacular, but it was not a hard crash. There was no heavy G [force] impact, so no problem from that point of view. “It’s obviously not what I was looking for. 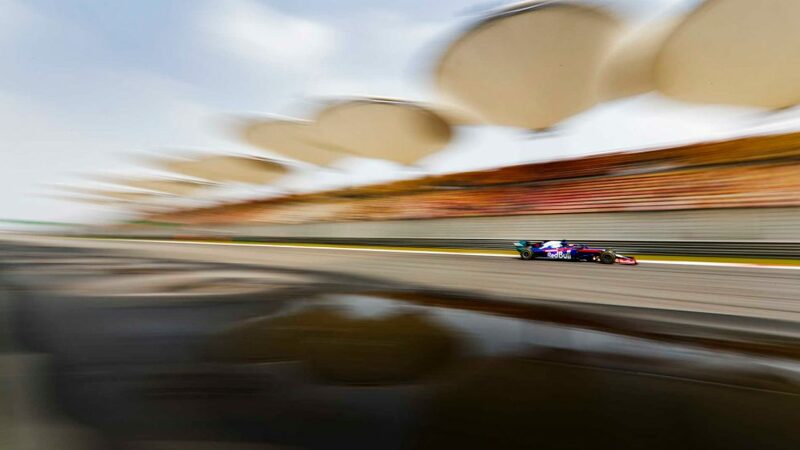 It’s such a long build up and obviously everyone is putting in the hard work over the weekend, and then to be out on lap 1 like this, with a lot of damage on the car as well, feels bad. 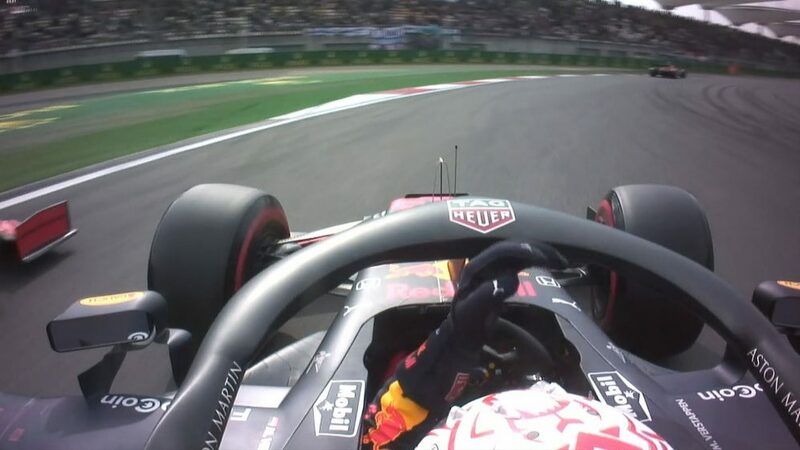 Hulkenberg may not have seen the drama in hanging upside down against the barrier ‘like a cow’ (as he memorably put it over team radio), but as the flames started to lick at the rear of his Renault, there was clearly an urgency to remove the German from his car as quickly as possible – and the marshals were on the scene in no time, righting the yellow and black machine and extinguishing the flames. 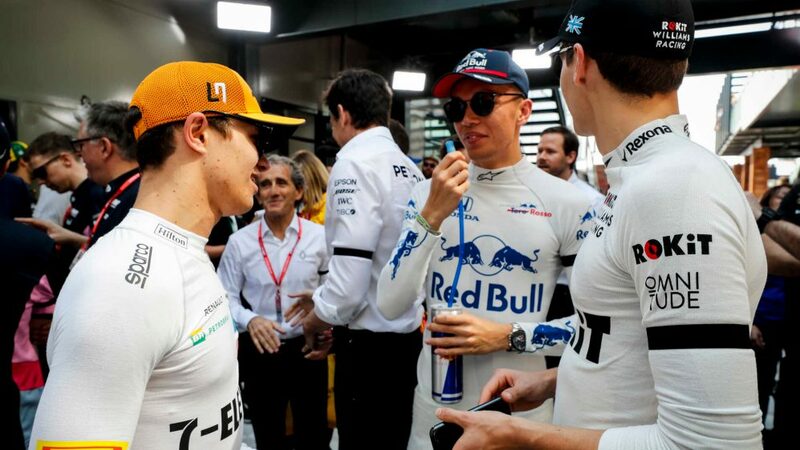 Why didn’t Hulkenberg slip out sooner? 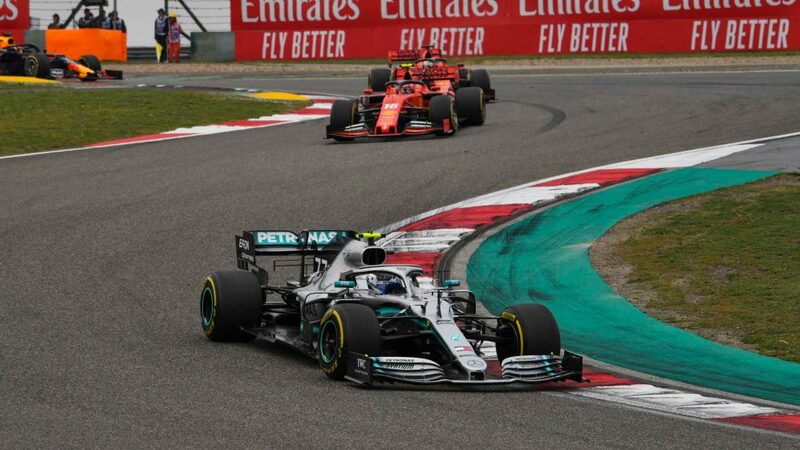 He may have gone out on the first lap, but that didn’t prevent Hulkenberg from sewing up a career-best seventh place in the drivers’ standings, which has taken on greater meaning this year because of the dominance of F1’s current big three teams – Mercedes, Ferrari and Red Bull.